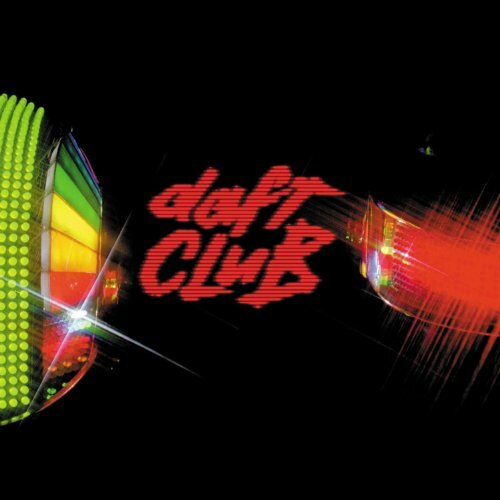 Daft Club [Vinyl] by Parlophone at WA Tunes. MPN: 5942411. Hurry! Limited time offer. Offer valid only while supplies last. EU LP pressing. 14 track compilation of rare tracks & remixes, including one previously unreleased track, only available from the Daft Club online. EU LP pressing. 14 track compilation of rare tracks & remixes, including one previously unreleased track, only available from the Daft Club online. Featuring remixes by Basement Jaxx, Cosmo Vitelli, The Neptunes, & many more. Virgin. 2003.